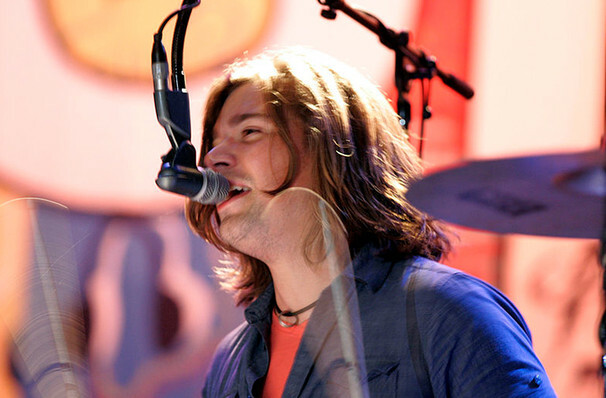 It may be over two decades since the fresh-faced Hanson trio shot to international stardom with their debut album, Middle of Nowhere, but the three brothers from Tulsa are still riding that wave of fame all the way in their adulthood - and beyond. Today the band can be found releasing material on their own label, and continuing to tour around the world bringing new songs and classics from the 90s hey-days to adoring fans. In an extra-exciting update, Hanson will be reviving their early success in 2017 with a special 25th anniversary tour celebrating 25 years making music together as well as their greatest hits from their debut album. Called Road To Everywhere, the tour will take them around North and South America, Europe and Australia! Sound good to you? 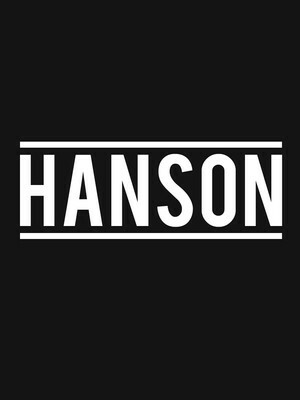 Share this page on social media and let your friends know about Hanson at Kleinhans Music Hall. Please note: The term Kleinhans Music Hall and/or Hanson as well as all associated graphics, logos, and/or other trademarks, tradenames or copyrights are the property of the Kleinhans Music Hall and/or Hanson and are used herein for factual descriptive purposes only. We are in no way associated with or authorized by the Kleinhans Music Hall and/or Hanson and neither that entity nor any of its affiliates have licensed or endorsed us to sell tickets, goods and or services in conjunction with their events.